Marathon, an early season mandarin, is also easy to peel and tastes good, said Fred Gmitter, a professor of breeding and genetics at the University of Florida Institute of Food and Agricultural Sciences (UF/IFAS). It will mature by October, though even earlier in some seasons, and can hold onto the tree well into December, said Gmitter, who led the UF/IFAS team that developed Marathon. “It’s unique in that it can hold on the tree for a long time and still maintain its fruit quality and post-harvest shelf life,” said Gmitter, a faculty member at the UF/IFAS Citrus Research and Education Center in Lake Alfred, Florida. The fruit’s ability to hang on the tree for an extended period led researchers to give it the Marathon moniker. While the new variety is not available in nurseries yet, Gmitter predicts growers can place orders for Marathon trees in late 2019. Certified trees will be provided to licensed Florida citrus nurseries early this year for budwood increase, and it is expected that Florida growers will be able to place tree orders in mid-late 2019, UF/IFAS researchers say. UF/IFAS researchers made the parental cross that led to Marathon in 2004. It was part of a series of crosses developed so growers could produce seedless and easy-to-peel mandarins with a range of maturity seasons, Gmitter said. Marathon is somewhat tolerant to citrus greening. Another previously released UF/IFAS mandarin, Bingo, arose from the same series of crosses, Gmitter said. Growers have planted well over 150,000 Bingo trees, he said, and they hope to see the first fruit enter the marketplace in the coming 2019 fruit season. 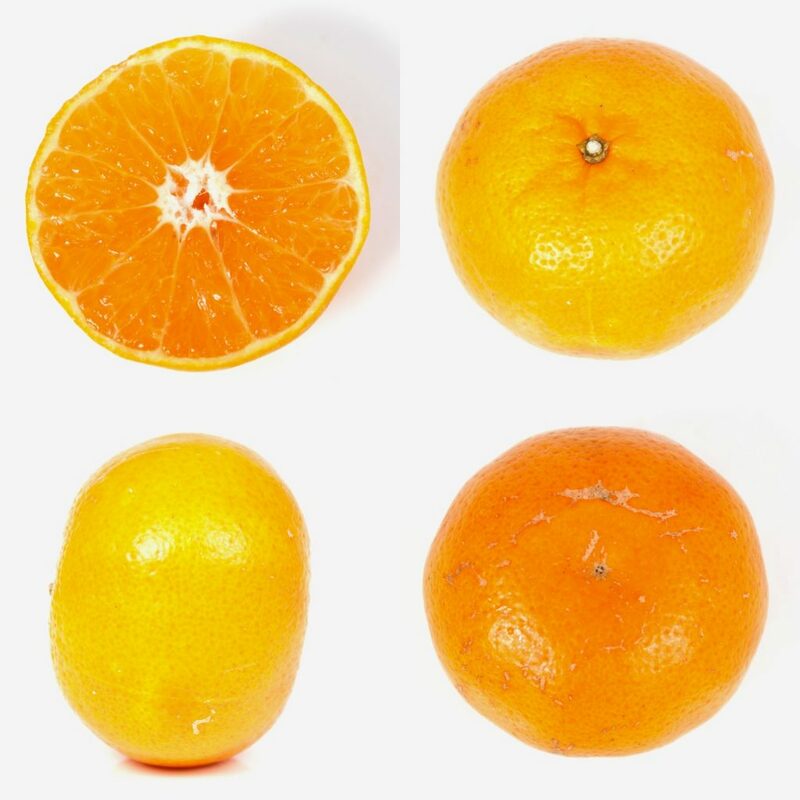 “Bingo is the first absolutely seedless and easy-to-peel mandarin for Florida growers that matures very early in the season and can compete in the fresh market with fruit grown outside of Florida,” Gmitter said.